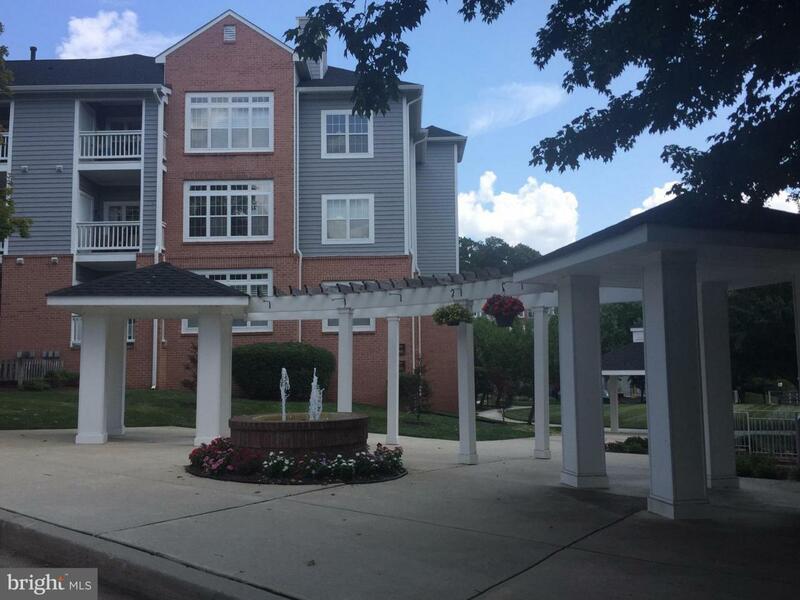 9213 Groffs Mill Drive #9213, OWINGS MILLS, MD 21117 (#1002136014) :: Eng Garcia Grant & Co. 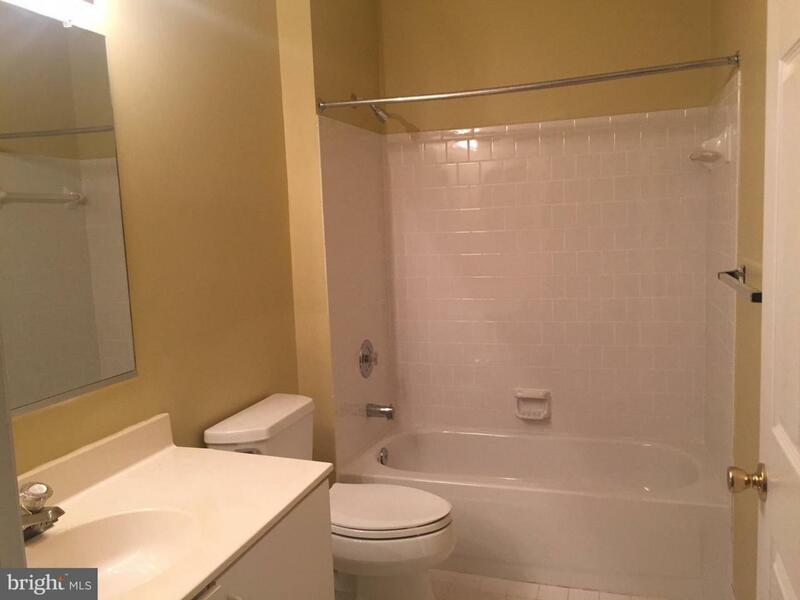 Spacious 2bed/2bath unit, ground level, in a quiet and gated court. 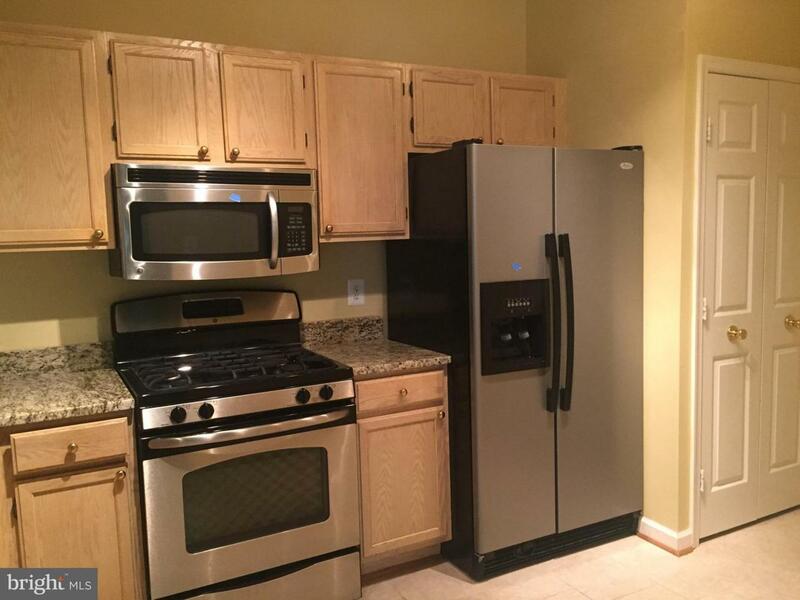 free garage parking plus ample spaces on parking lot, Storage shed on patio. 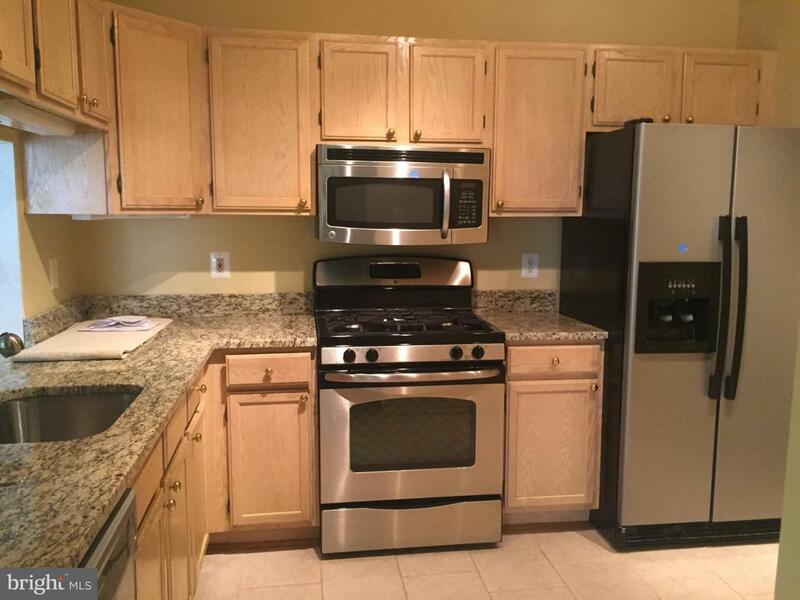 Updated kitchen w/ granite counters & stainless steel appliances. Master bed with access to a full bath, patio, and double closets.. Convenient location walking distance to shopping center - Giant, pharmacy, restaurant, bank etc.